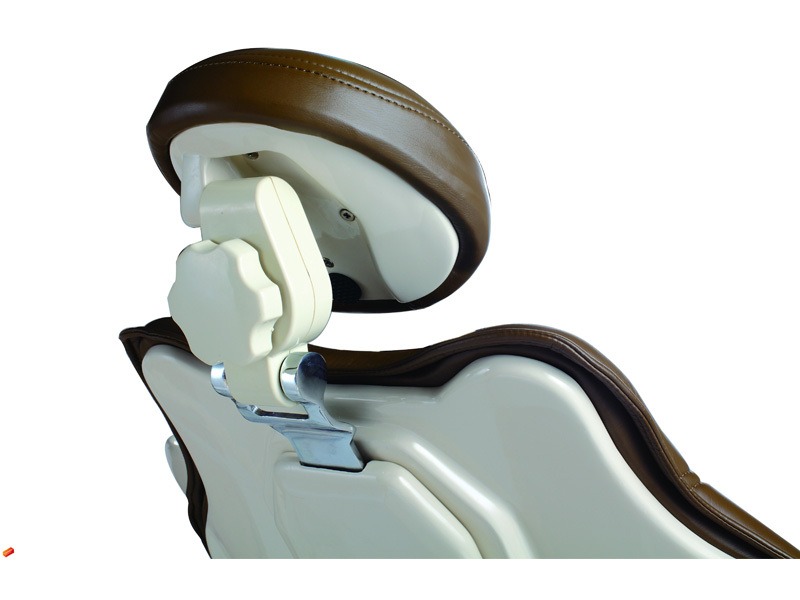 Flight Dental Systems new A12H Hydraulic Lift Chair is integrated with cutting edge technology improving patient and doctor comfort. 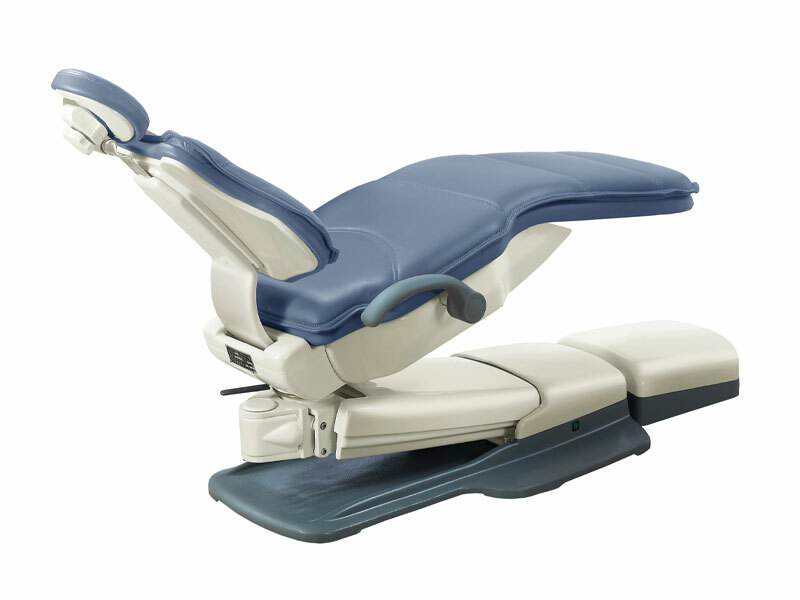 The new design provides the optimal operating area for the doctor with the advantage of using the most cutting edge design maximizing the ergonomics of its environment. 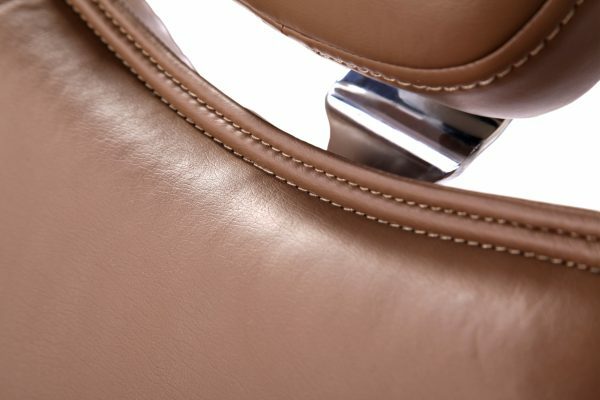 This new design allowing for an exceptional range of motion coupled with durability at a sensible value is the result of the perfect union between man and space. Hydraulic motor with 380mm as the lowest position capability of the chair. tray units for doctor and assistant. 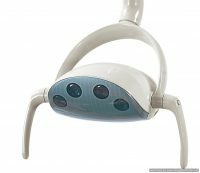 New designed dental light providing superb luminosity. 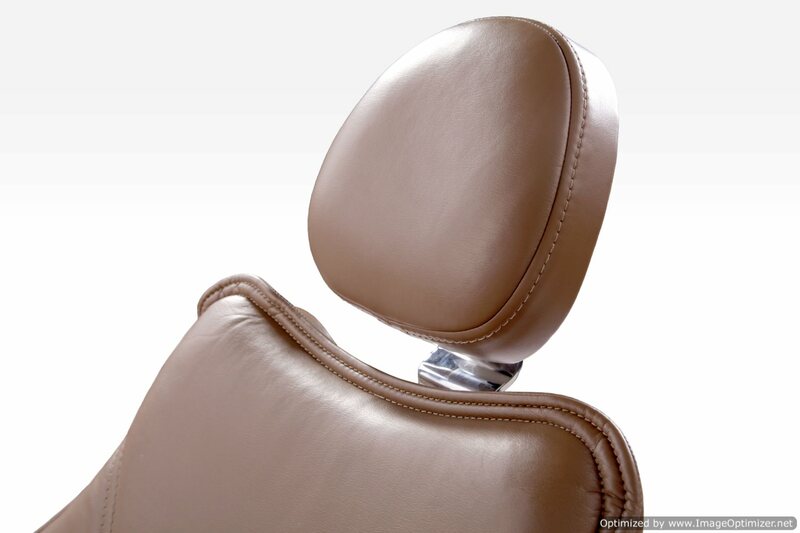 Slender headrest and backrest makes additional room for doctor’s foot space.